Domestic violence cases frequently involve allegations of strangulation or suffocation. Because of the serious nature of these allegations, Michigan law provides for a maximum possible prison sentence of 10 years on these cases and up to 5 years of probation. A Domestic Violence Defense Lawyer may be able to help you avoid jail, prison and maybe even a conviction. Defendants frequently cite a lack of injury as a defense to domestic strangulation charges. Under the law, it is not necessary for a complainant to suffer any actual injury in order for the State to charge a person with assault by strangulation. Furthermore, an aggressor’s intent – which must be proven for a defendant to be found guilty – may be inferred simply from the use of physical violence. What must a prosecutor prove to get a conviction? (2) First, that the defendant committed a battery on the complainant. A battery is a forceful, violent, or offensive touching of another person or something closely connected with that other person. (3) Second, that the touching must have been intended by the defendant, that is, not accidental, and it must have been against the complainant ’s will. It does not matter whether the touching caused an injury. (4) Third, that the battery was committed by strangulation or suffocation. Strangulation or suffocation means intentionally impeding the normal circulation of the blood or breathing by applying pressure on the throat or neck or by blocking the nose or mouth. If the prosecutor cannot prove the defendant guilty beyond a reasonable doubt, the defendant must be found not guilty. How can an experienced and effective lawyer help? 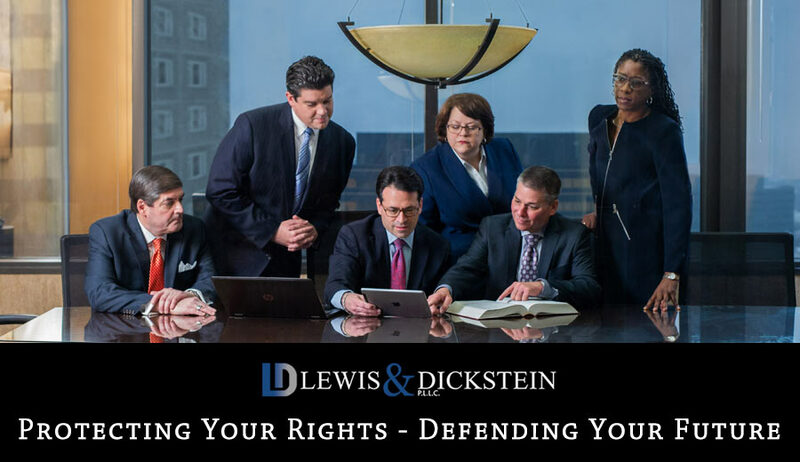 The Defense Team with LEWIS & DICKSTEIN, P.L.L.C. has decades of experience successfully defending domestic violence charges, including assault by strangulation or suffocation. Defenses include innocence, mistake, accident, insanity, false allegation, identity, and much more. 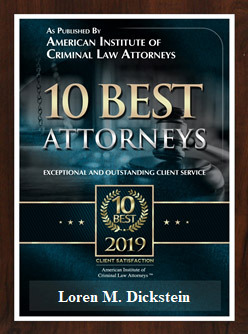 Even in those cases where the defendant made a terrible mistake and put his or hands on another person, a respected lawyer can frequently work with the prosecutor to get a plea to a reduced charge or get an agreement from a judge for no jail or prison. 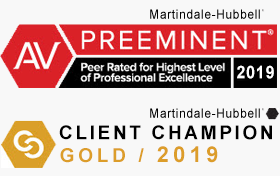 Call us today for a free consultation at (248) 263-6800 or kindly complete a Request for Assistance Form and one of our seasoned and experienced domestic violence defense lawyers will promptly contact you.